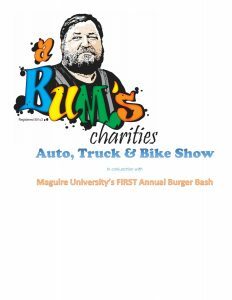 Very happy to welcome back A Bum’s Charities Auto, Truck and Bike Show for another year, in Plattsburg, MO. This is a great event hosted put on by a great guy, Tom Morsbach. Last year’s show showcased 108 cars and this year looks even better! Tom had a brilliant idea of pairing up boys from the scout troop with judges for the show. Some of the judges weren’t comfortable using a cell phone or tablet for electronic judging, so each judge was paired up with a boy scout. The judge would judge the auto and the boy scout would enter the scores into Car Show Pro. 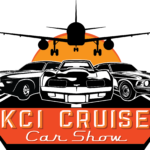 Mixing young and old, this is a great way to get your car show judged electronically. The judges got to teach the boys a bit a bit about classic cars and the scouts got to learn a bit about old cars and judging! 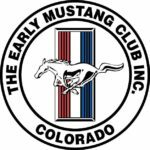 August 02, 2018 cspadmin Comments Off on Car Shows this weekend!